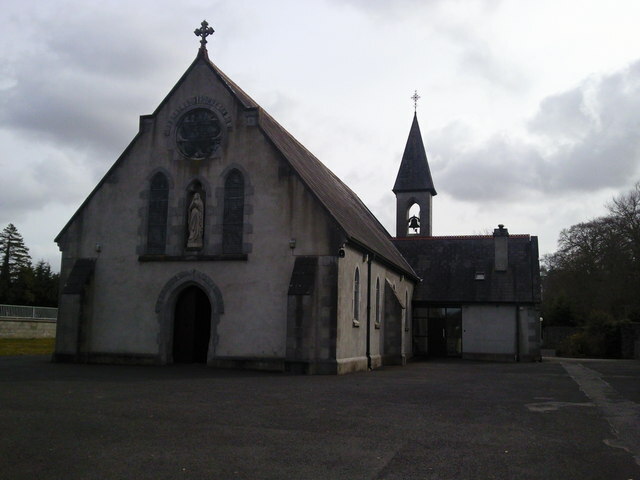 Church of the Assumption, Dunsany, Co Meath, was built in 1893. The doorway incorporates stonework from an earlier medieval church. This page has been viewed about 584 times.